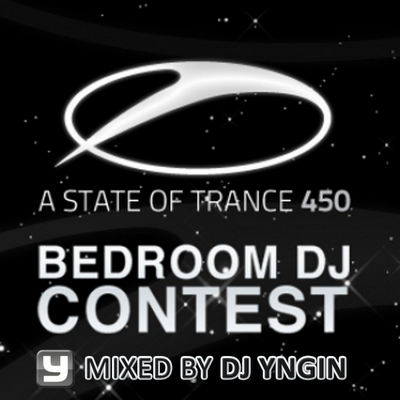 Presenting Yngin's entry in Armin's A State Of Trance 450 Bedroom DJ Contest! Featuring tunes from Armin, John O'Callaghan, Tiësto, Marco V, Cosmic Gate and more! In the weeks leading up to episode 450 of Armin's radio show A State Of Trance, he announced a bedroom DJ contest where the winner would get his/her set broadcast on the show. This is my entry. I wanted to create the type of set that I would want Armin to play, so I chose a lot of mash-ups, re-edits, classic remakes and special editions, most of them never released.